Ever think your child will never listen? Imagine if you switched your thinking to realize she is having a problem, not being a problem. It can change your life. Learn how Connective Parenting can get you to the place you want to be. Connective Parenting asks parents to speak to their kids in the same way they want their kids to speak to them. In other words – Don’t expect your kids to be the grownup first. Are you ready to better connect with your child? Parent counseling and coaching is available 1 on 1 or in small groups to help you understand your child and support your efforts to be a more peaceful and confident parent. Either by phone, Skype, Facetime or in my office, I offer you an initial free half hour conversation to discuss your situation and how my work might help your family before any commitment is made — no obligation. Parenting books and products to learn why your kids drive you crazy and what you can do about it. You’ll find the resources you need to help you cope and raise great kids. Have you ever asked yourself, “Why did I DO that? ?” Wish you knew what else to do? Learn how to deal with kids who don’t listen — and lots more. 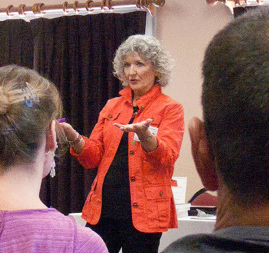 Seminars & trainings are available for your conference or event to teach coping skills to help parents or teachers who are dealing with difficult kids in families and classrooms. "Every family could use a little Bonnie now and then! My husband and I first came to Bonnie looking for help with our spirited child. 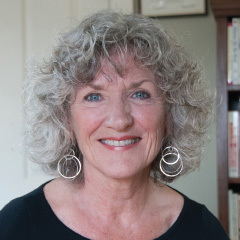 Throughout our struggles and joys, Bonnie has helped us to understand the interpersonal dynamics in our family and given us useful practical advice. " "The information you have to share is so eye opening for so many of us. Many parents I spoke to left feeling like they wanted to hear more from you – and I told them to buy a book! Your work is making families happier, stronger, and kinder." "My words are trivial compared to the impact your book has had on me and my family. My self-concept as a parent has shifted and my ability to manage my buttons has grown. We are enjoying each other at a level I have never experienced with them." 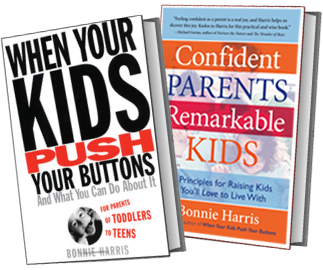 "Someone called and left a message saying WHEN YOUR KIDS PUSH YOUR BUTTONS is the best parenting book he ever read and that everyone in his parenting group had read it! " "This has been the equivalent of a chiropractic realignment of my parenting spine. You hit it right on the head with “you didn't mean he darn well better respect me, you meant, he darn well better obey me.” "
"They tell you that there's no guide for being a good parent, but that's not true. It's Bonnie." "I just wanted you to know that you have influenced yet another parent to reframe her perspective. Thank you for putting so much of your experience and guidance down in writing." "Thank you, thank you! I feel so much relief, as a great weight has been lifted--the weight of my worry, powerlessness, shame, and despair. I feel so much more grounded as a parent and I'm feeling all the ripple effects of this--greater ease, enjoyment, and connection with my girl." "Bonnie is so dynamic and entertaining to listen to - I really can't get enough. You painted a picture with your examples and explain your principles very well." "Bonnie Harris is a powerful voice of reason, rhyme and guts. We need to stop seeing parenting as something that parents endure and start taking into account that parenting implies relationship, not a set of rules that little people better follow or else. " "My 9 year old and I have a much better relationship. We are better able to communicate and actually think about the other person. " "To be able to understand, sympathize, and help your child is a gift that every parent and child deserves." 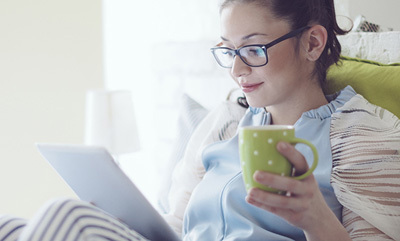 "Your thoughtful approach to teaching the reframing techniques allows us to feel better as parents and BE better parents, and to take control and responsibility for our own behavior. We need to be in control and you gave us the tools to do that. THANK YOU."